Great food is easy to find at Harvest Market, with reasonable prices, too! 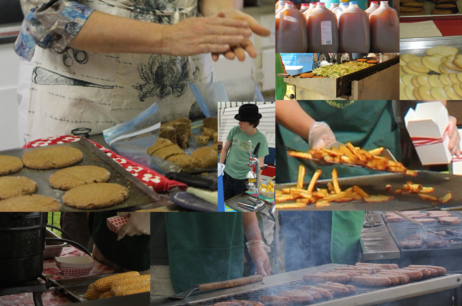 We have fresh squeezed lemonade, homemade cookies and pies, maple cotton candy, burgers, dogs, french fries, and more! 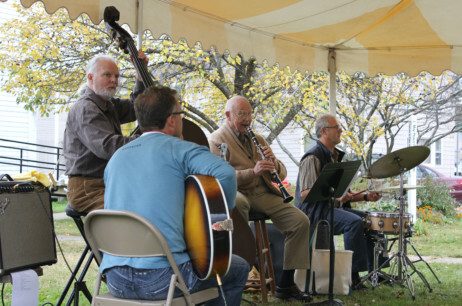 The Old Fashioned Harvest Market offers a full weekend of fun for all ages. The festivities kick off on Saturday, September 29 at 9AM with the Harvest Market parade. 2018 scheduling is underway, check back closer to September to see all events! 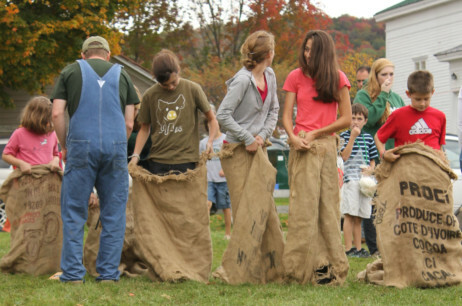 From the great opening parade to the fun old-fashioned kids games, Harvest Market has fun for all ages. 2018 scheduling is underway, see all events listed on our Schedule page!